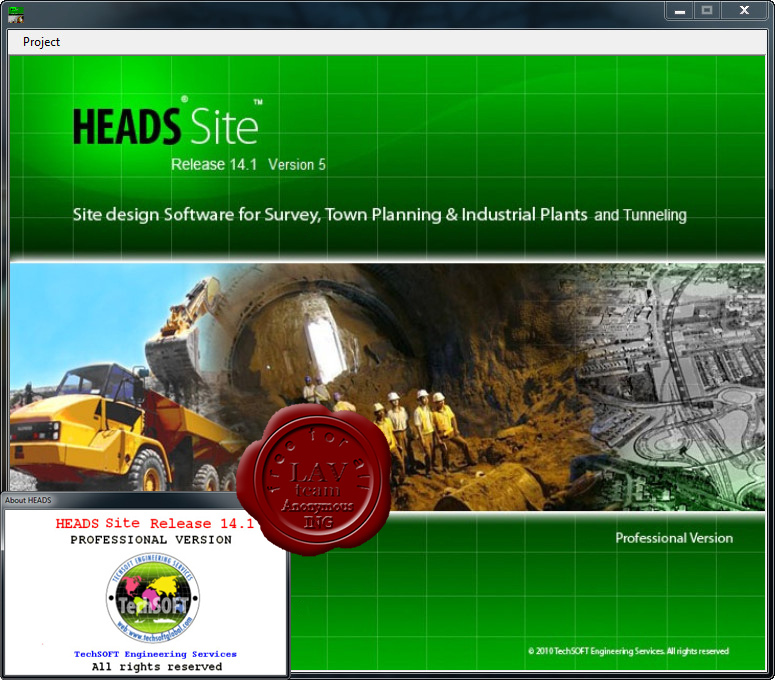 HEADS Site software from TechSOFT Engineering Services is facility for various Construction Projects by processing Topographical and Spatial Survey Data effectively for most economic Site Levelling and Grading which is the primary job for Land Development. The developed land is used for platforms for the construction of Housing Projects, Industrial Plant Projects, Extension of Urban Areas, Airports etc. These involves tasks like Levelling, Grading, Planning of Platforms for Constructions of structures, Site for Stadium, Hospital, Parks, Public Utilities, Roads, Road Junctions, Swimming Pools, Electrical Sub Stations, Rail Stations, Airports, Truck Lay Byes, Bus bays, Parking Lots, Water Distribution System, Drainage, Landscaped areas etc.